The Arizona Legislature passed a $9.1 billion budget early Saturday morning over the objections of some lawmakers and many community members, parents, school leaders and school advocates. 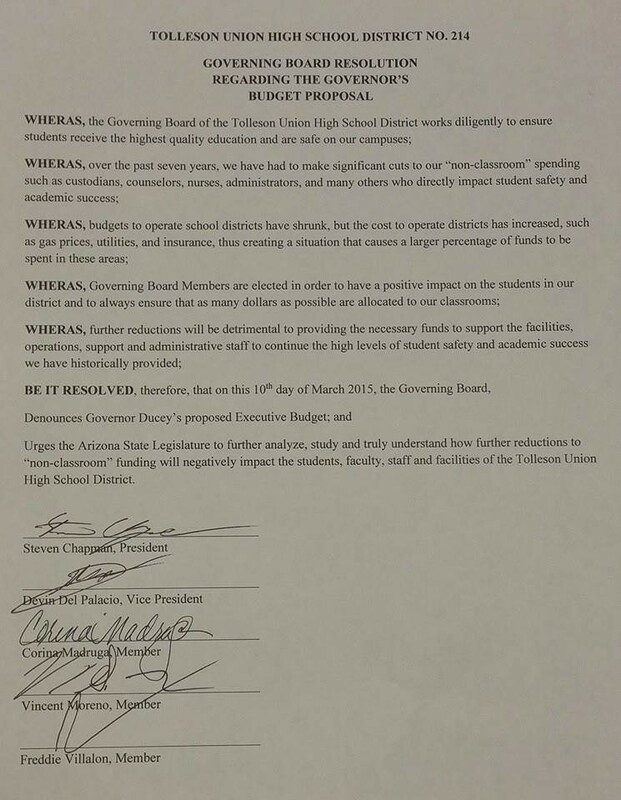 Since then, 15 school districts around the state have passed resolutions or released letters to community members about the budget, including Sunnyside, Paradise Valley, Vail and Tolleson Union districts. Sunnyside said the budget will cut $2.1 million from its maintenance and operations budget and cut $574,000 from the JTED. “Representatives of the Tucson Metro Chamber and Southern Arizona business community have recently stated they support a stronger base for education and feel that the State’s budget legislation is disappointing at best and devastating at worst,” stated the Sunnyside resolution. The budget was moved rapidly through the process, despite initial opposition from some Republican lawmakers, but Democrats said the way it was done prevented transparency and oversight, according to the Associated Press. Vail Superintendent Calvin Baker noted in a letter to the community that the actual budget reduces funding $27 per student, cuts district-sponsored charter schools funding by half, and decreases funding for students taking Joint Technical Education District classes by $400 per student. Included in those reductions will be full-day kindergarten programs at two schools, Baker said. “While the cuts in the actual budget are not as devastating as they would have been with the proposed budget, the cuts are still going to be substantial and painful,” Baker said. Many rank and file lawmakers threatened to vote against the budget unless there were serious changes made to the proposal’s deep cuts to higher education. In the end, however, they only got slight reductions to the governor’s proposed cuts, along with a series of minor changes to policies and bottom lines in the 13-bill budget package, according to the Arizona Capitol Times. The Senate and House approved the budget by thin margins. In the Senate, five of the budget bills required the vote of a sole Democrat, Sen. Carlyle Begay, along with 15 Republicans, to send the measures to the governor’s desk, according to the Arizona Capitol Times. On a 16-13-1 vote, the GOP Senate voted for a plan (SB1469) that cut university budgets by $99 million instead of the proposed $104 million and restored state support for rural community colleges, according to The Arizona Republic. The House of Representatives passed the main budget bill (SB1476) on a 32-27-1 vote, according to The Arizona Republic. 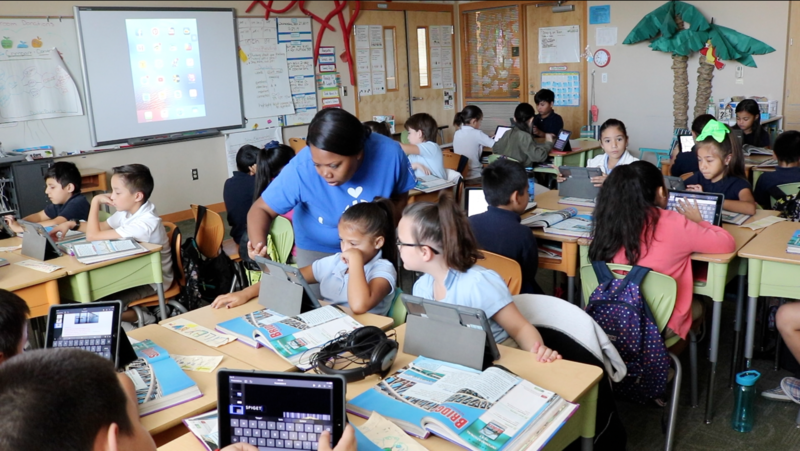 One of the biggest sticking points related to K-12 funding – the 5 percent reduction in non-classroom instruction spending – was softened to instead require a public and transparent process for making cuts that would require district’s to acknowledge the percent of dollars allocated specifically to classroom instruction. The final budget includes “intent” language that takes a broader view, as K-12 groups had advocated, that when districts make cuts their combined spending percentages in the categories of classroom instruction, instructional support, and student support as defined by the Auditor General should increase. The Tolleson board also noted that while “budgets to operate school districts have shrunk, but the cost to operate districts has increased,” citing increases in gas prices, utilities, and insurance which means a larger percentage of funds are spent in these areas. 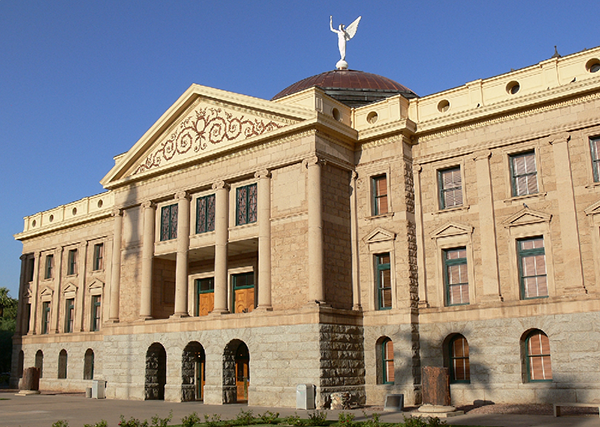 The Arizona School Boards Association, which represents public school district governing boards, released a statement shortly after the budget was passed each chamber. 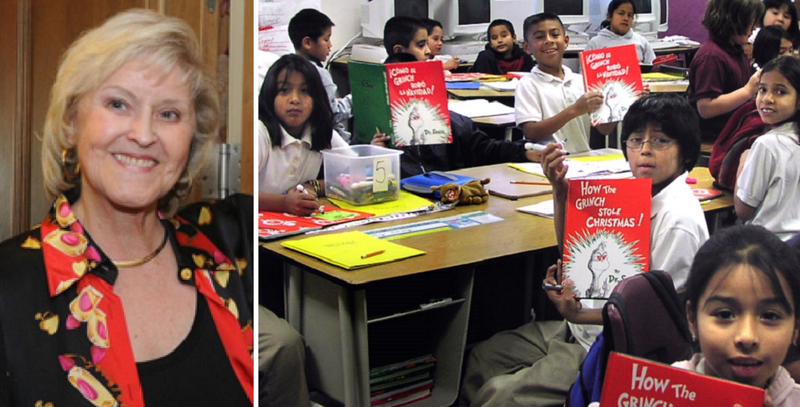 “We recognize the governor and legislature’s willingness to work with school districts to acknowledge quality schools and provide needed flexibility to move more dollars into all classrooms across Arizona,” said Tim Ogle, executive director of ASBA. Ogle said his organization and its advocacy partners would continue to encourage community involvement, provide timely information, resources and advocate for all students in Arizona. Click here for an ASBA budget analysis for items affecting K-12 education. Brooke Kistner and Lisa Best, parents who organized two recent protests over proposed K-12 public education funding, headed down to the State Capitol at 10 p.m. Friday night to be in the gallery when legislators came back to make their decision. Voting did not begin at the Arizona Legislature until after 10 p.m. Friday, and continued until well after sunrise, according to the Arizona Capitol Times. Republican Sen. Jeff Dial of Chandler voted against five of the budget bills, including the K-12 spending plan. And Sen. Steve Pierce, R-Prescott, was absent for every budget vote, and Republican Sens. Adam Driggs and Bob Worsley voted for the budget bills after securing changes that lessens cuts to universities, according to the Arizona Capitol Times. 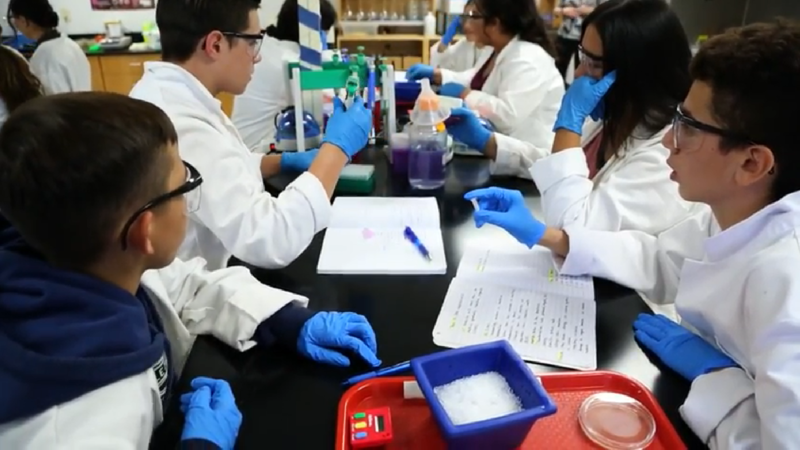 The budget cuts nearly $100 million from state schools and all the funding for Maricopa and Pima county community colleges, according to the Associated Press.